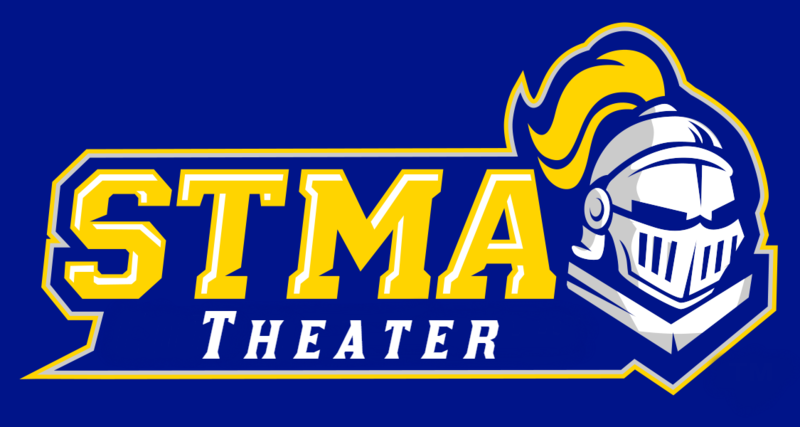 The STMA Theatre Department's mission is to be student driven and inclusive, educating thespians in theater, shaping their lives through the study of literature and human interaction, exposing them to a variety of genres and content, having high expectations of excellence in all performance opportunities, and honoring the successes of the STMA Theatre Arts. Theatre gives students a safe place to “play” and develop who they are as a person. The STMA theatre program helps students practice the social and professional skills that will be applicable in their future careers. It also provides students with a place to perform and show their peers and families what they have learned which increases their confidence, speaking skills, and collaboration. Coed Varsity Spring Play One Act Play, Varsity Theatre · Nov 12 One Act Auditions!!! 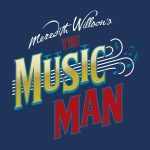 Coed Varsity Fall Musical, Varsity Theatre · Oct 22 STMA Music Man Tickets on SALE NOW!!! Varsity Theatre · Oct 16 Sign Up to receive STMA Theater Newsletter! 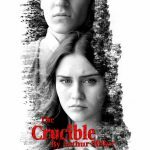 CLICK HERE for all information you need on STMA theater!